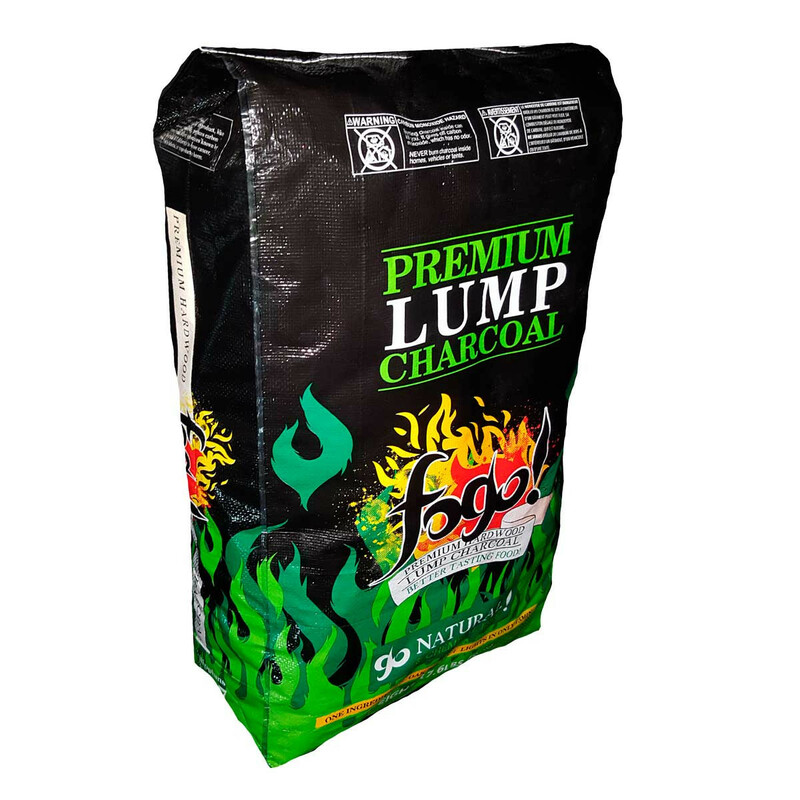 Fogo Premium All Natural Hardwood Charcoal is made from dense Central American Hardwoods and only hand selected pieces make it into every bag to ensure that you get the very best charcoal you can find. Fogo means Fire and that’s what Fogo is-it lights very quickly and is ready to grill within 15 minutes. 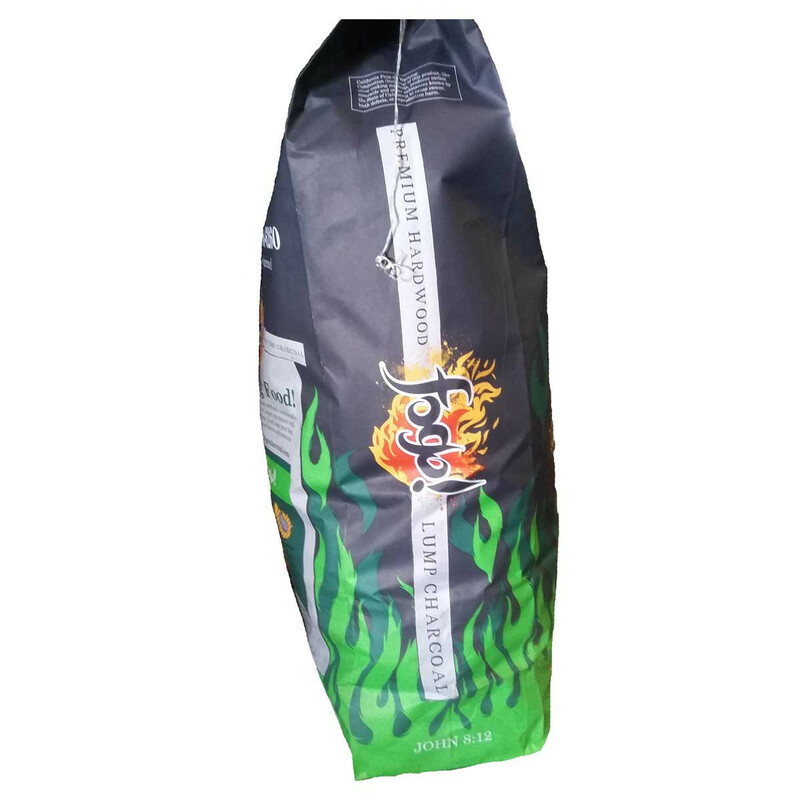 It burns very hot, searing the meat and locking in the flavors and it lasts longer than other charcoal you can find. Fogo is a completely natural product that is made exclusively from dense hardwood trimmings and using selected trees with no other added ingredients whatsoever. 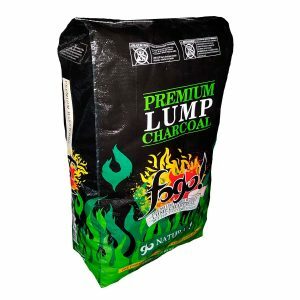 Fogo is an all natural, high quality product that imparts your food with the very best flavor and taste. Fogo is also used by a number of exclusive restaurants around the country to prepare their food. Fogo is produced sustainably in cooperation with government organizations using mainly tree trimmings and trees that have been marked for removal as well as ensuring continued reforestation.